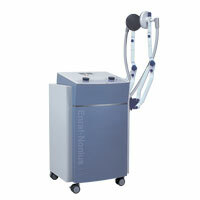 With an intense passion for movement Enraf-Nonius has been developing products for the movement expert for more than 90 years. 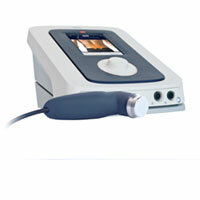 Enraf-Nonius has an extensive package in the area of physiotherapy technical applications. 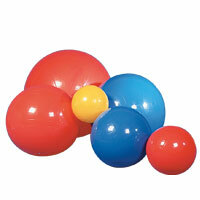 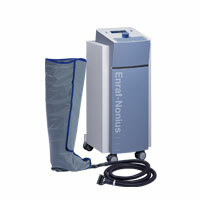 World famous names in physiotherapy such as Endomed, Sonopuls, Myomed and Curapuls come from Enraf-Nonius. 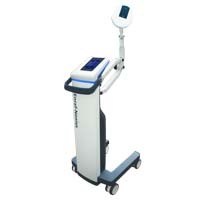 You will know that you will have reliable products that have been optimally harmonised with your preferences and that have an extremely long service life because of the company's long experience in the area of developing and marketing physiotherapy technical equipment. 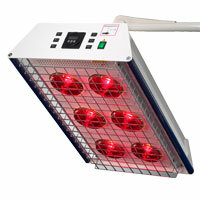 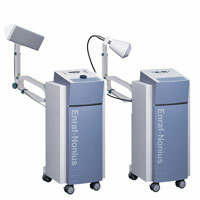 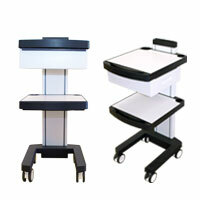 Enraf-Nonius supplies equipment for every type of therapy you may need to apply. 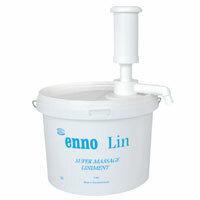 All developed in accordance with the most stringent requirements for use and safety, designed for ultimate treatment comfort and manufactured of the highest quality materials. 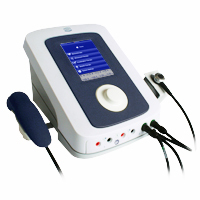 Ultrasound therapy, electrotherapy and TENS, biofeedback and myofeedback, shortwave and microwave therapy, shockwave therapy, thermotherapy, lymph drainage, laser therapy, traction therapy or the innovative Enraf-Nonius handsfree ultrasound therapy: we have the right equipment for you. 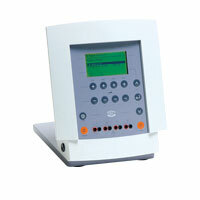 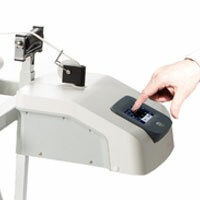 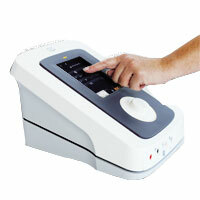 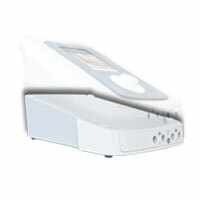 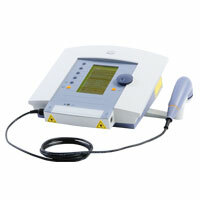 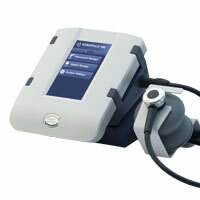 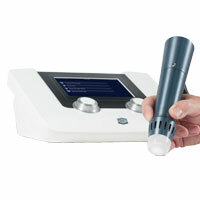 "Complete, easy-to-use, fast and the responsible choice for ultrasound therapy! 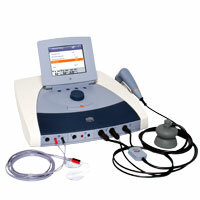 Can be extended with Hands-Free ultrasound therapy!" 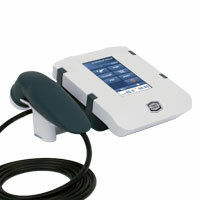 "Complete, easy-to-use, fast and the responsible choice for ultrasound therapy!" 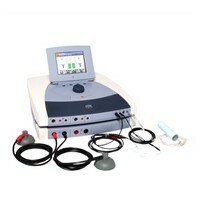 "Ultrasound therapy- fast and easy"
"StatUS therapy - Innovative, unique hands free ultrasound"
"A versatile and highly advanced piece of equipment for ultrasound, electro and combination therapy. " 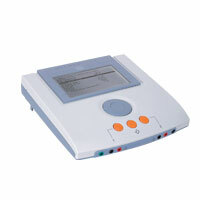 "Complete, easy-to-use, fast and the responsible choice for electrotherapy!" 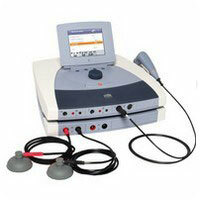 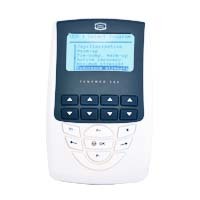 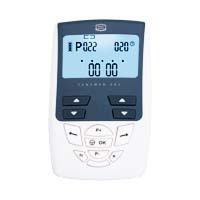 "Electrotherapy with 4 or 2 channels"
"The Vacotron 460 is a valuable addition to the Endomed 482 or Sonopuls 492 (new models)"
"A compact, and complete shockwave unit"
"For laser therapy with interchangeable laser probes"
"TENS: small in size, great in performance!" 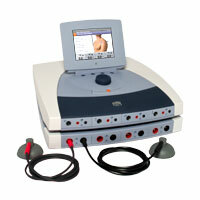 "The top professional product for pain relief and muscle stim"
"Ideal for lumbar and cervical traction/continuous and intermittent traction"
"The whisper quiet device for an effective and a comfortable lymph drainage treatment"
"Top model for pulsed shortwave therapy"
"Unit for continuous and pulsed shortwave therapy"
"Units for continuous and pulsed microwave therapy with a unipolar application"
"All for the best thermotherapy"
"Quadriceps bench and different kinds of exercise equipment for the professional"
"Accessories for effective massage therapy"